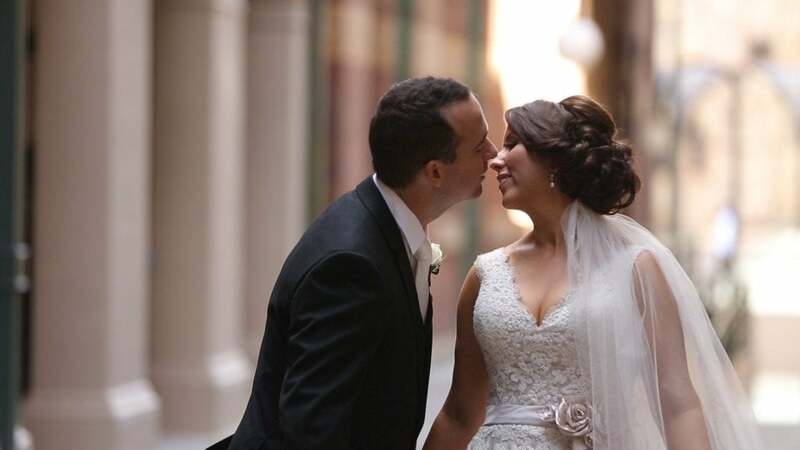 Storyteller Films in Wedding Videography Gold Coast. Amy & Mat – St Stephen’s Cathedral Wedding Video. The girls started the morning early getting ready at Stanford Plaza with views overlooking the river. The ceremony was later in the afternoon at Brisbane’s iconic landmark, St Stephen’s Cathedral. Following the ceremony it was off for a photographic shoot around Brisbane. The reception later that evening was held at Stanford Plaza in their grand ball room with views overlooking the story bridge.